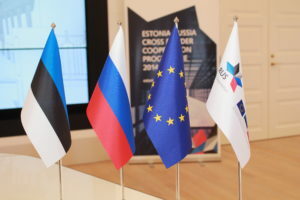 The Estonia-Russia Cross Border Cooperation Programme 2014-2020 aims to foster cross-border cooperation between the Republic of Estonia and the Russian Federation to promote socio-economic development. The Programme will complement overall European Union – Russia relations focusing on the eligible border regions on both sides of the border. 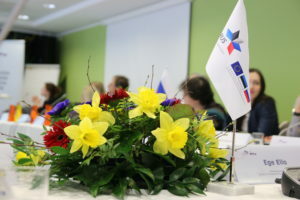 Back-to-back meetings of Estonia-Russia Programme bodies are scheduled to take place in Gatchina, Russia on April 24-25, 2019. 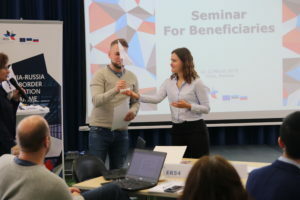 Topics of the meetings include the discussions and decisions on approval of projects within the 2nd Call for proposals as well on other significant documents of the Programme.